A specially developed economical polypropylene ‘paper’ that has a high white silk surface. 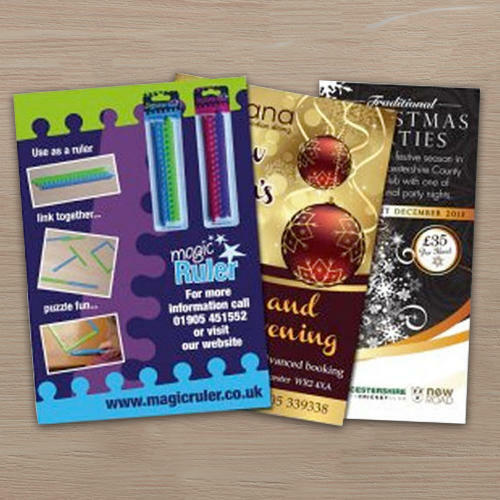 Resistant to tearing and with a smooth surface enables colours to be vibrant when printed. Bright white silk finish that is both scratch resistant and tear resistant with an outstanding light diffusion. Approve your proof by 11am and receive your poster the next working day.